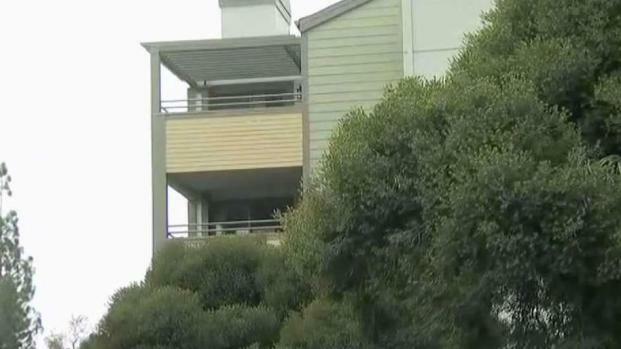 A 4-year-old boy was clinging to life Monday evening after he fell from a fourth-story apartment balcony in Sunnyvale, according to police. The incident occurred about 4:45 p.m. at the Sunnyvale Fairway Apartments in the 1200 block of Poplar Avenue, police said. The downstairs neighbors called 911, and officers responded in minutes, but the boy's family was not aware he had fallen until the cops showed up. The boy was taken to a hospital and was in critical condition with life-threatening injuries, police said. 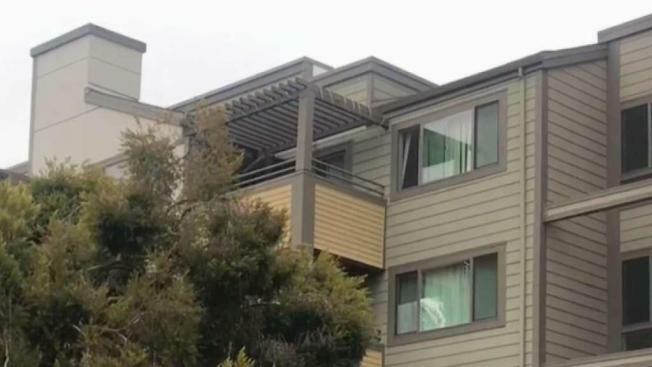 Police and emergency personnel in Sunnyvale responded to a scene Monday evening where a 4-year-old boy fell out of a fourth-story apartment window or balcony, according to Sunnyvale police. Marianne Favro reports. "We have a county protocol, so the DA's office as well as Department of Family and Child Services will come out here and assist in the investigation, just to make sure we don't overlook anything," said Capt. Craig Anderson of the Sunnyvale Department of Public Safety. "But at the moment it's just an investigation; we don't believe there's foul play." Police believe the boy climbed up on some items on the balcony and fell over a barrier or railing. "My heart sank, it's terrible," neighbor Leigh Odum said. "At first, I worry about the 4-year-old, but I worry about the mother too. The whole family must be so worried for their child."